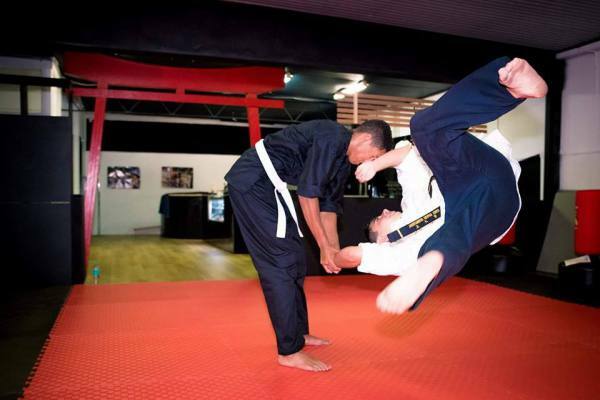 KMA Champion Martial Arts™ Albury is part of Australia's largest schools of its kind committed to Black Belt Excellence since 1986(Master Fari teaching since 1982). 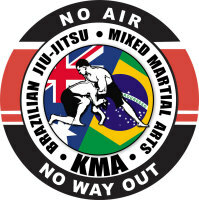 Through this time KMA has developed & trademarked the "Black Belt Success system"™. Firstly we want to assure you that making the decision to train with KMA may be one of the best life choices you could ever make. We are the very best at what we do - so the time you spend researching us is time well spent. 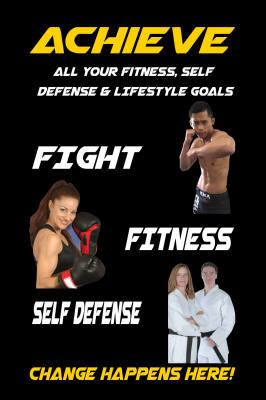 We provide the very latest and best in martial arts training. KMA boasts unrivalled state of the art facilities achieving international & local recognition with awards for excellence. 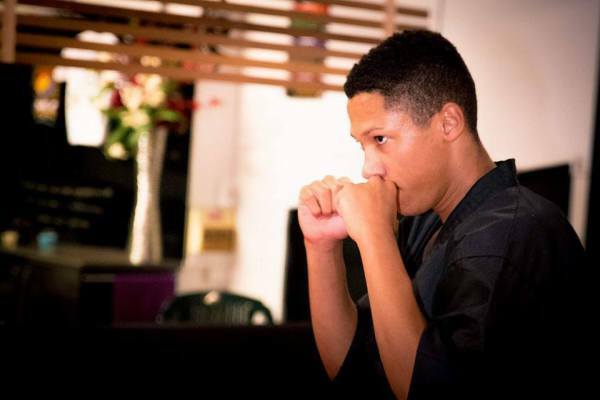 We know that just making the decision to find out more about martial arts, is for some people, a brave step in itself. You have done that - well done! 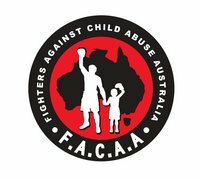 And you have, by either accident or design,found the most progressive and cutting edge martial arts schools in Australia - Congratulations! 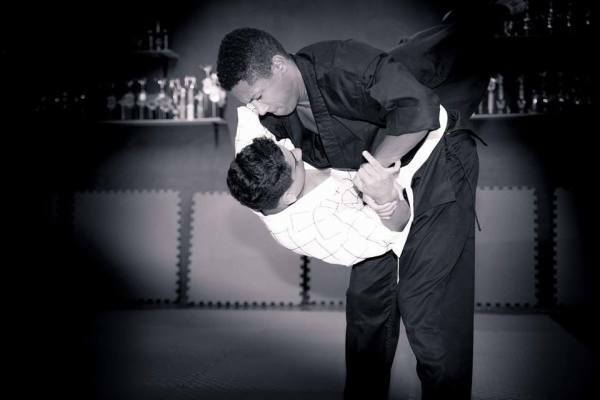 As an adult beginner or parent, you may have had some apprehension about joining yourself or your child in our classes. New challenges are difficult for everyone - we know! We also know that by taking this first step,you are opening the door to a whole new world. By becoming part of that world, you are beginning a journey of self-discovery and empowerment that will bring about changes in ways you cannot yet imagine. 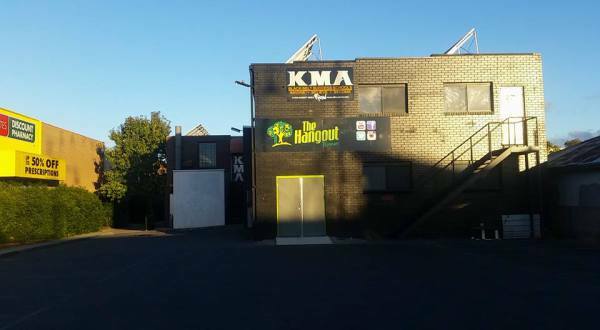 Welcome to KMA Champion Martial Arts™ Albury part of Australia's largest school of its kind committed to Black Belt Excellence since 1986(Master Fari teaching since 1982). 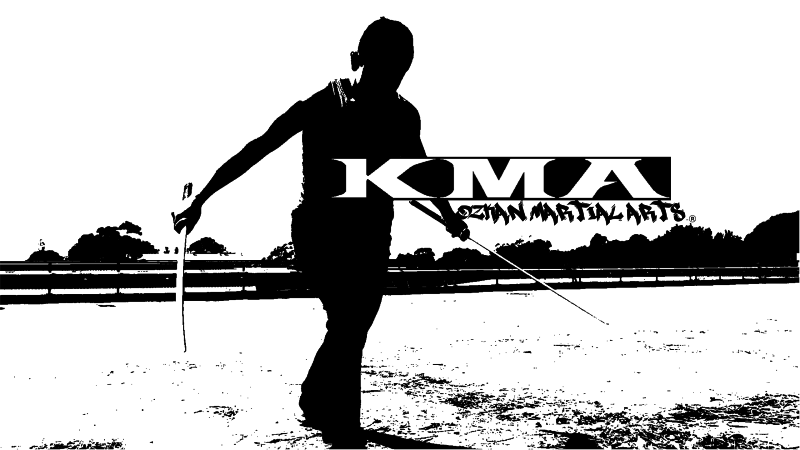 Through this time KMA has developed & trademarked the"Black Belt Success system"™.